Valid for reservations and ticket issuance until 28th February 2019. Valid for one way or round trip travel until 31st December 2019. Ancona:Discount applies on all individual passenger fares, on fares for vehicles up to 6 meters long & 2 meters high, cars with roof box over 2 meters high, trailers up to 2,50 meters long & 2 meters high and on fares for motorcycles. The discount is not applicable to reservations with all other vehicle categories as well as to Camping on Board reservations. 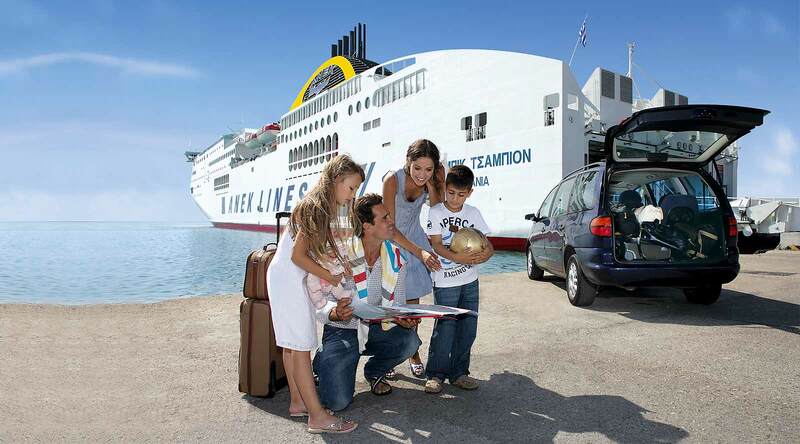 Venice & Bari: Discount applies on all individual passenger and vehicle fares and to Camping on Board reservations. Once ticket has been issued, reservation cannot be cancelled. However, the travel dates and itineraries may be changed. If the travel dates or itineraries are changed or ticket is turned into open date after 28th February 2019, difference between early booking and brochure fares has to be paid – difference is calculated on the affected leg. Tickets may be issued with an open return (outbound leg with early booking discount, inbound leg with brochure return fares – no further early booking discount). Discount is given on top of all other discounts mentioned below (apart from the child discount and the New Year Offer). Holders of the ISIC student card (International Student Identity Card) and the EYC card (European Youth Card) are also entitled to the 20% discount, regardless their age. Early Booking tickets are non-refundable.